Rocket retired after the 1960 Season. He is in all of my roms from 1952-1959. He is one of the best players in each one. He did not make the 1960 rom, but he was on that team. From 1956-1960, he played with his little brother Henri who would continue to play into the 1970's. 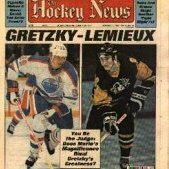 Oh wow, I saw a documentary on YouTube about the original 6 and Maurice was the feature player. In the fithties rom, is he in it? In other words, one of your roms says NHLFITHTIES or is it NHLsixties? 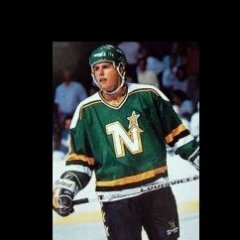 Thank you, I found the NHLfithties.bin rom, awesome work. If you are interested in Richard, watch the 2005 movie, The Rocket. I enjoyed it. There are some epic stories about this guy. 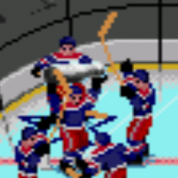 The historic roms with the original 6 are great. It’s great playing with these legends. Some of those Leafs teams were great ! !